Nick Foti ’19 offers a selection of events and activities to do this weekend. Browse, discover, and share upcoming events on the University Events Calendar. 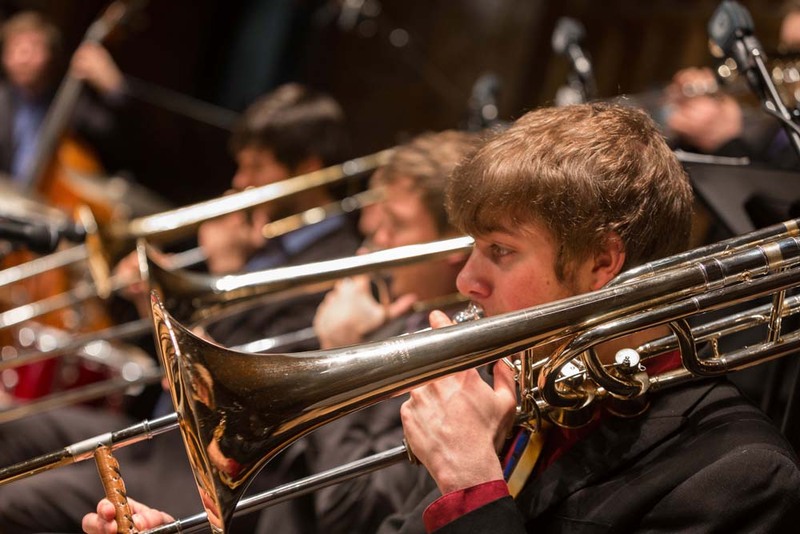 The Eastman School of Music’s New Jazz and Jazz Ensemble will give a free concert on Friday, October 6, at Kilbourn Hall. The program compositions include “Ready Mix” and “Bright Eyes” arranged by Bill Holman. Also “The Man I Love” by George and Ira Gershwin and “Suicide is Painless (theme from M.A.S.H. )” by Johnny Mandel. The ensemble is directed by Dave Rivello, assistant professor of jazz studies and contemporary media at Eastman. The concert begins at 8 p.m. Learn and celebrate the private hobbies and creative lives of the Rochester community, during a First Friday event October 6 at the Memorial Art Gallery. The monthly series Hidden Passions kicks off with two renowned members of the Rochester community: Brian Bailey —a scholar, businessman, and music promoter; and Kishan Pandya—a musician and professor emeritus at the Medical Center. The talks begin at 8 p.m., but get there early to enjoy Happy Hour at Brown Hound Downtown, beginning at 4 p.m. General admission is $5 for First Friday; and is free for University faculty, staff, and students with ID. Experience Hispanic/Latino culture at the Memorial Art Gallery on display Sunday, October 8. The family fun day event, which includes admission into the art museum, will feature an international display of Latin-America and Spain; hands-on art activities for all ages and presentations on Peruvian music, dance, and poetry. Enjoy jazz infused with Afro-Caribbean rhythms and salsa by Luca Santana Jazztet or learn how to salsa, bachata, and merengue with Essence of Rhythm Dance Co. The event, which takes place from noon to 5 p.m., is open to all. All donations from the event will benefit the Red Cross disaster relief efforts in Mexico and Puerto Rico. 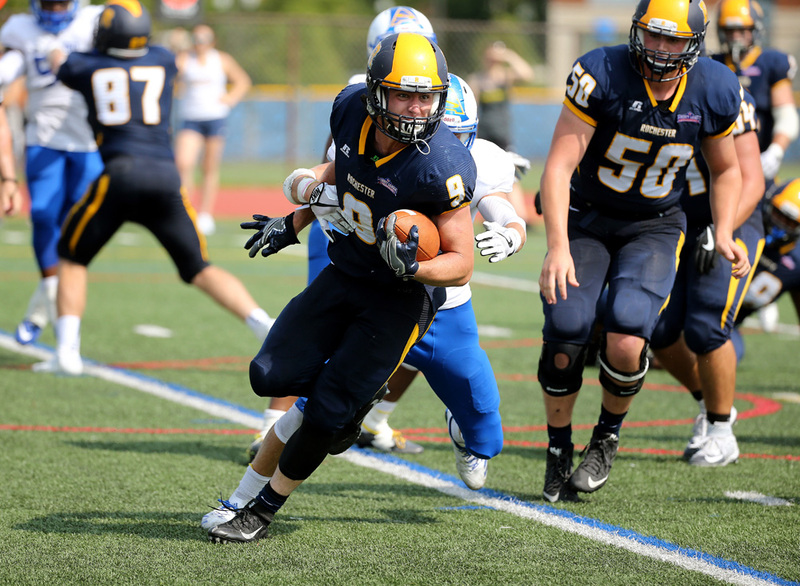 Bring your enthusiasm and school spirit, as Rochester takes on Ithaca College Saturday, October 7. Between them, Rochester and Ithaca have played college football for 214 years, totaling 1,865 games, but they have never played each other. That changes this Saturday at noon when Ithaca comes to Fauver Stadium on the River Campus. Admission to the game is free. 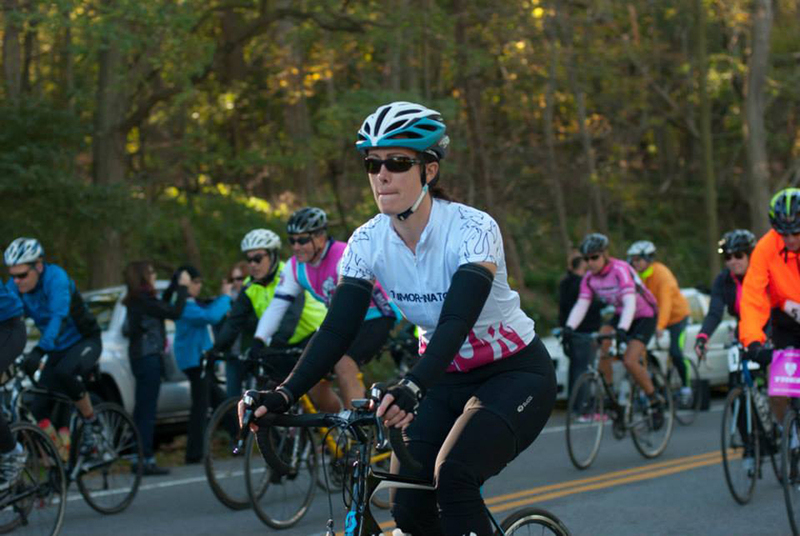 On Sunday, October 8, head to Mendon Ponds Park to participate in a bike ride or run to raise funds for cancer research at Wilmot Cancer Center during the “Go Pink! Towpath Community Bike Ride and Run.” Since its inception in 2010, the event has raised more than $230,000 and attracted over 400 riders each year. The run starts at 8 p.m. and rides start at 10 a.m. Ride registration fee is $70 (all distances) and the run is $25. Register online to pick up your packet on Saturday. Learn more at TowpathBike.com.